Still doesn’t excuse this mind. Well, when no one will sponsor you, you may as well turn it into a good PR opportunity! When was the last time the POW was in F***ing Blackburn ? 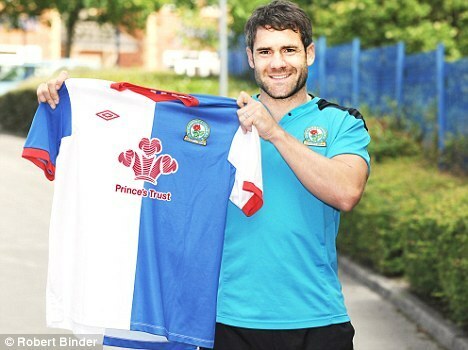 Does he even F***ing know where Blackburn is ? So they’re sponsored by the Welsh rugby team then? i hardly think it would be hard for blackburn to attract sponsors, they are the only team to win the premier league aside from united, arsenal and chelsea after all. Blackburn Rovers are a great club and there are plenty of sponsors who would love to get their name on their shirts. I think it’s mighty decent of them to opt for a charity instead. Here’s hoping many more clubs will follow their example.